The future of dv/dt filters is here. The dV Sentry™ is like nothing you’ve seen before.  Our latest Patented* technological innovation has made the dV Sentry the revolutionary solution for motor protection. With its patented design, the dV Sentry is the first proven filter that provides common mode reduction, peak voltage protection and rise time reduction – all in one unit. This gives greater motor protection over time. 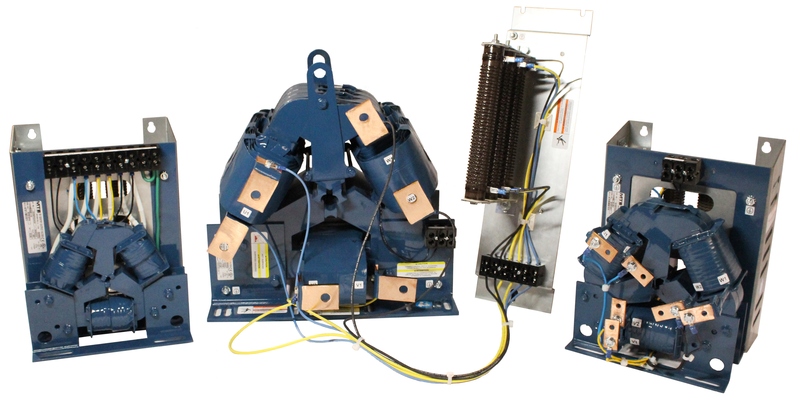 It features a small footprint and easy terminations to make installation faster and easier. Plus, it runs quietly and radiates less heat than previous filters. The dV Sentry is unique, and when it comes to motor protection, there is nothing better. With the patented dV Sentry™ dv/dt filter, you get the most advanced motor protection in its class.